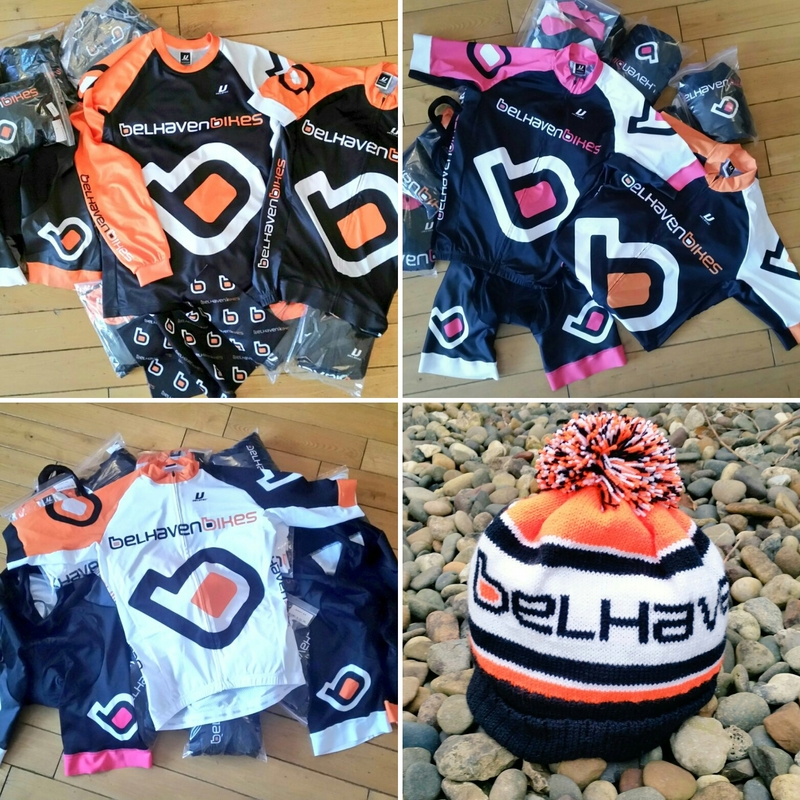 Our new, branded cycle kit has quickly become a firm favourite with our customers. Super quality jerseys, bib shorts, leg and arm warmers are available, amongst other items in-store and to order. 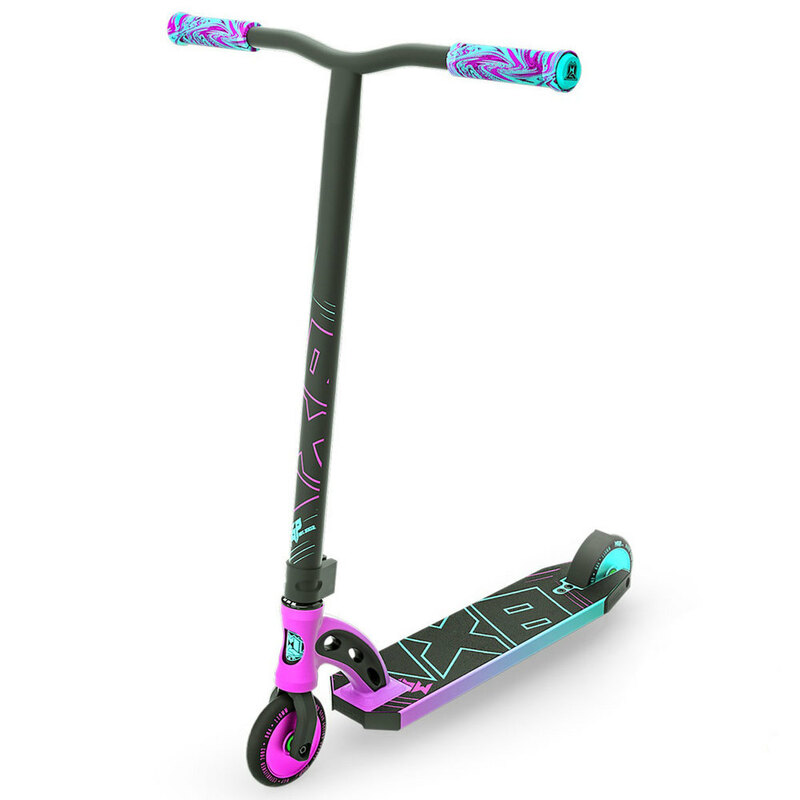 Massive updates make this Madd Gear scooter upgraded to suit the needs of the up and coming Pro rider. Lightweight with 12 colours. Click on image to BUY! Cool, lightweight, children's mountain bike. 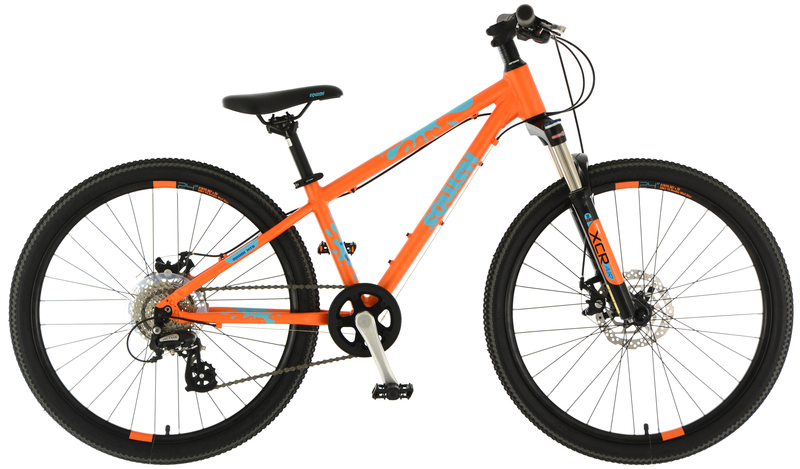 Triple buted alloy frame, suspension fork, 8 speed gears and weighing just 11.4kg. 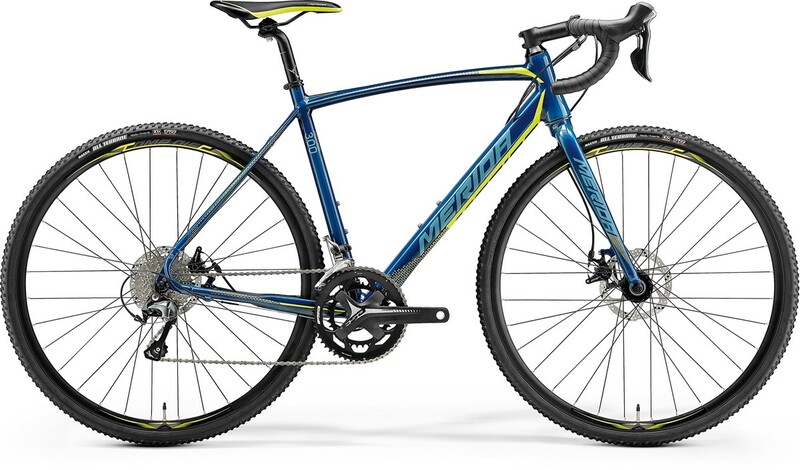 Merida's entry level Cyclo Cross bike. Triple butted 6066 alloy hydroformed frame. Frame sizes 47 - 59 cm. Disc brakes and internal cabling. 'Flex Stay' technology offers some comfort over rough ground. 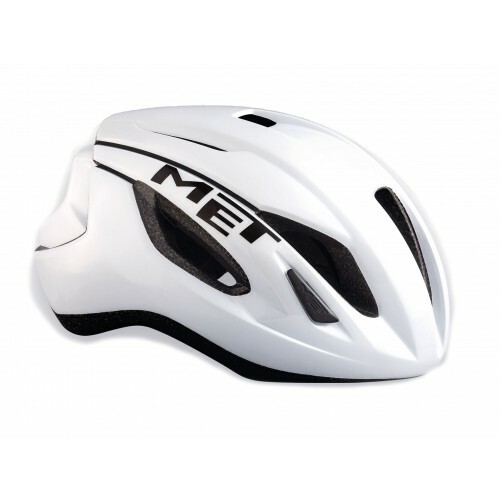 Remember those previous rides; long, hilly and challenging? Perhaps you'd love to meet the cafe ride but just need a little support from time to time. 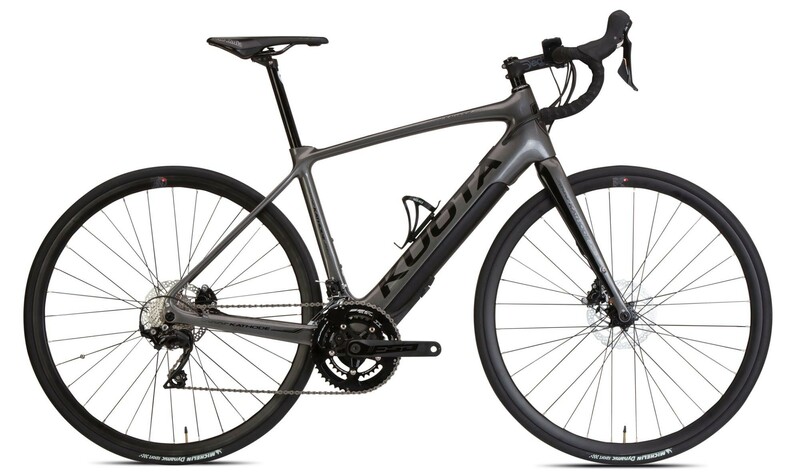 Meet your new team-mate…the Kuota Kathode Ebike. 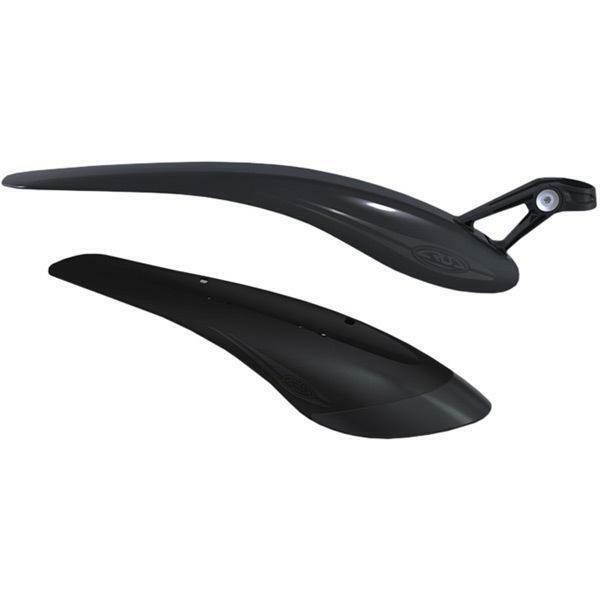 Reshaped to suit the new breed of 29er mountain bikes, these guards are 5 inches longer and wider to catch all the extra bits a bigger wheel picks up. In-store NOW! The MET Strale's exceptional air channeling system design features a large central vent that takes in cool air, along with side channels, maximizing overall ventilation. Hot air exits through the back exhausting vents, pushing it away from the rider. Ponytail compatible. 7 colours. A great starter board which is ideal for all conditions whether it be in parks and bowls or just out on the street. 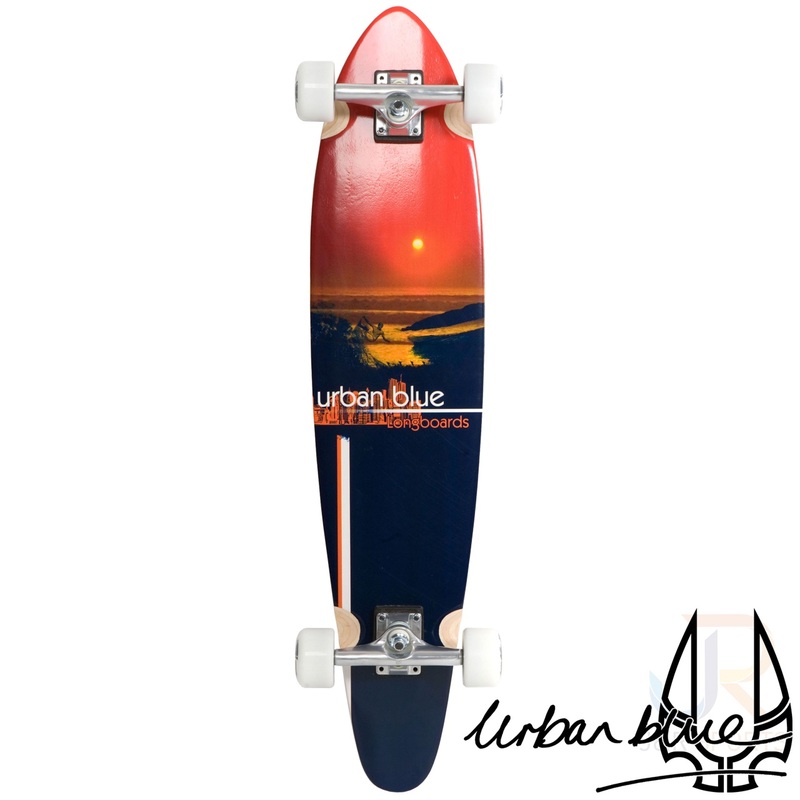 A full Canadian Maple Kicktail board suitable for all junior riders as well as adults.